Dr. 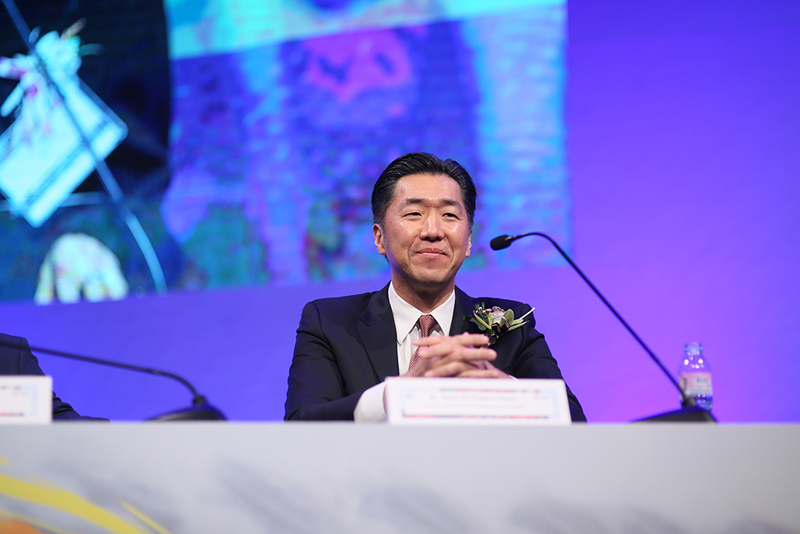 Moon hopes that every Korean, on the peninsula and abroad, can take ownership over the Korean Dream with a vision of a unified Korea that can bring stability and prosperity to the region and the entire world. Read the full interview on The Korea Times. 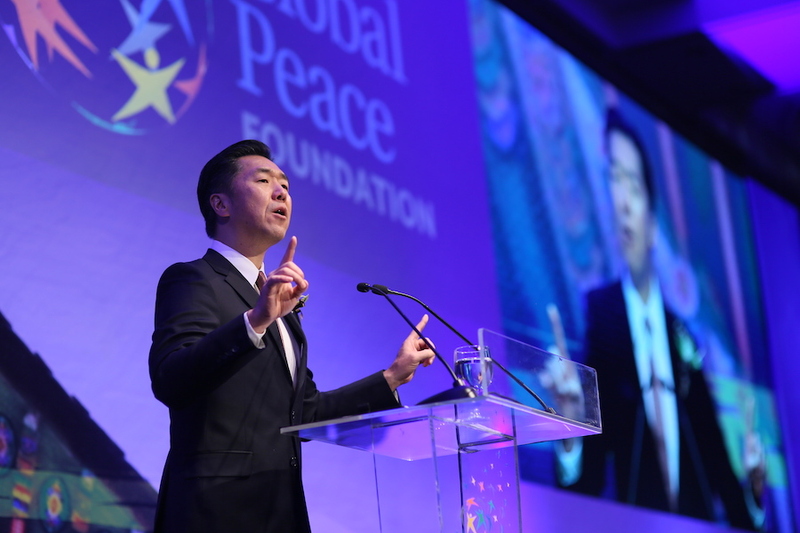 The following is an edited version of an interview with Global Peace Foundation Chairman Moon Hyun-jin. – ED. The fact that Moon Jae-in suggested bilateral talks between the U.S. and North Korea was a bad move; having America be front and center in terms of what is happening on the Korean Peninsula. Russia and China wanted to be involved as well. That’s why after the first summit in Singapore, the global situation that was created where the U.S. was able to get China and Russia on its side in terms of sanctions for the North eventually ended. Because the Chinese came in and they started to have bilateral relations with North Korea. Then the Russians came with bilateral relations. And then you take away the environment for the two Koreas to really build a foundation for unification. Q. I assume you are trying to set a long-standing strategy that doesn’t change following the change of administration. In that sense, what is your organization’s idea of dealing with other countries surrounding Korea? A. Korea is a bigger issue. So the changes of administrations in left and right has tremendous significance in terms of the inter-Korea relationship. So think about all the policies of engagement over last several decades. It is all under liberal governments. North Korea knows who its friends are in South Korea and who are its enemies. It is ironic that the stated goal of Park Geun-hye’s administration was unification. It was never able to engage with the North. A. You cannot whitewash history. Eventually, just like everything else, the truth will come out because there is so much historical evidence. I don’t think it is going to be that difficult to convince the North about that, because everybody will benefit. 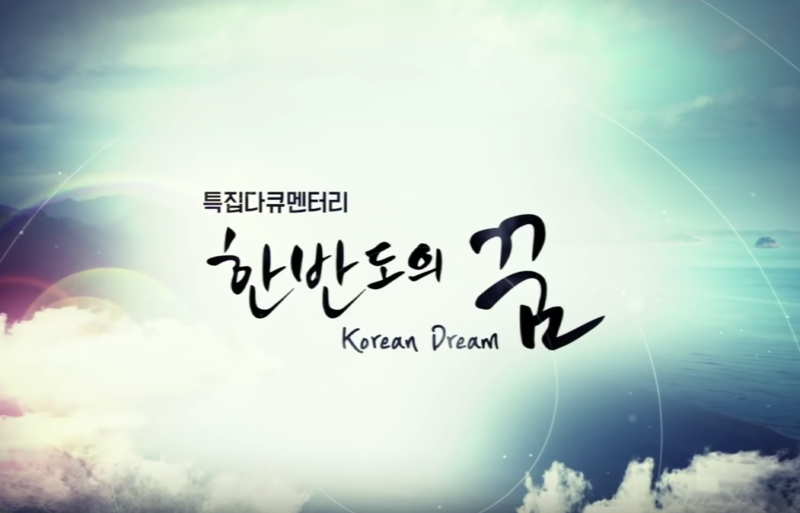 Even North Korea will benefit from unification under the Korean Dream model. A. The end of war declaration under the current Moon-Kim model concerns me because if there is a tacit agreement in terms of unification between the Moon administration and Kim Jong-un, the Korean people should know about it. It should be publicly stated that everybody knows about it. And then the debate should go on to ask what type of nation that should be. That conversation has not happened. This is something that’s very disturbing to me. And that’s why I am raising the issue right now ― more importantly, the discussion of what type country a unified Korea should be. One of the big concerns, especially in the U.S., is how much Moon Jae-in is pushing and advocating for North Korea which is uncomfortable. Kim Dae-jung’s engagement policy was that he wanted to engage in sunshine. But the Moon administration is actually not just engaging, it is advocating for the Kim administration, which is amazing. Moon is the President of South Korea, and he is advocating for the Kim administration. For many Americans, this is very suspicious. So when this administration declared it was moving to end the Korean conflict, which many people in America believe means American troops will be removed from South Korea, resulting in an unholy alliance between North Korea and South Korea, moving toward a totalitarian state. This is very disconcerting to many people, including me. Moon has got to represent the interests of the South Korean people. If that happens, what will the inevitable outcome be, under the hidden agenda of unification between Kim and Moon, not a transparent agenda. Will that new nation be like North Korea? Do you want to live in North Korea? The hidden agenda of unification is s that the South Korean president is advocating for Kim Jong-un’s administration in North Korea. A. The unification movement goes all the way back in the history of my family. My great-great uncle was one of the founding architects of the declaration of independence. Many people probably don’t realize that he was the most prominent Christian pastor in Korea at that time. My father was the one who opened the door to North Korea in 1991. There is a reason why North Koreans wanted to meet my father. My family has been involved in the process for unification going back generations. My hope is that younger generations can understand this. A. I am not doing this for my ego. I am doing this to fulfill something in which I have passionately believed. I don’t mind if others take its credit. My hope is that although I wrote the book the Korean Dream, every Korean can become the owner of this [future] and make it their own. I have no problem with that.